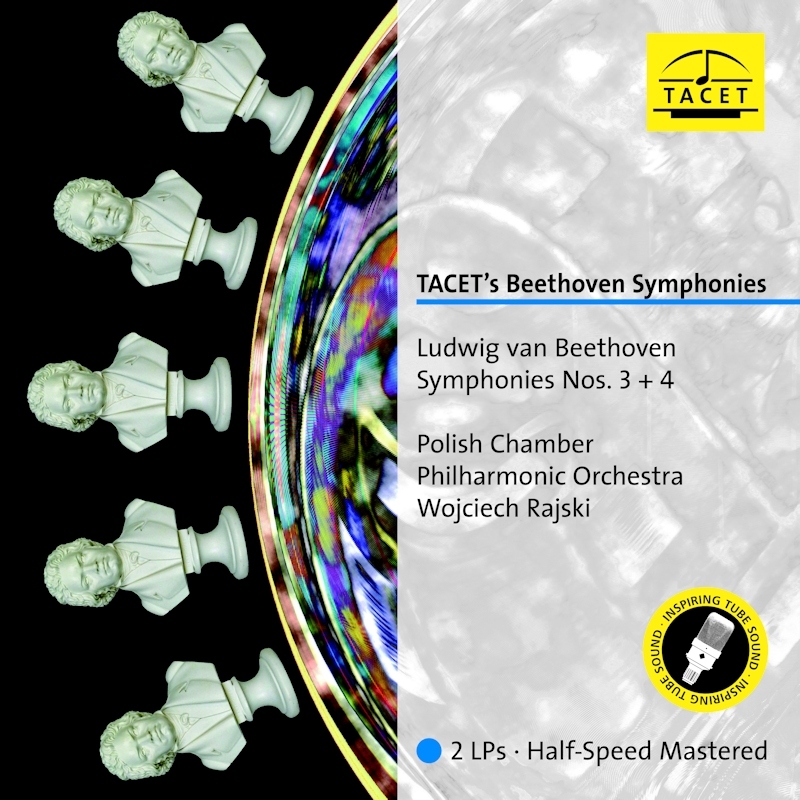 All 9 symphonies by Ludwig van Beethoven performed by Wojciech Rajski and the Polish Chamber Orchestra in the flawless complete recordings on LP. Rhythmically crisp, secure in intonation, snappy, elegant, sensual, exciting, always transparent - all the advantages of a modern interpretation of Beethoven on modern instruments are united here. The CD versions were miles ahead of the competition. The multi-channel versions on SACD and BluRay enjoy cult status. Some of the symphonies already existed as "Tube Only" versions on LP. 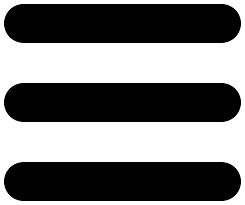 They are replaced here with new mixes that no longer originate from tube microphone, analogue tape recordings. Instead they offer other important merits, such as clearer details as a result of using more microphones. 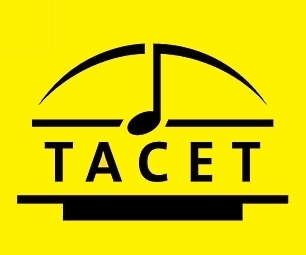 Further added benefits in production include half-speed - and/or backwards mastering, which TACET have been famous for since their Boléro recording. There are 40 years of vinyl know-how behind this release.